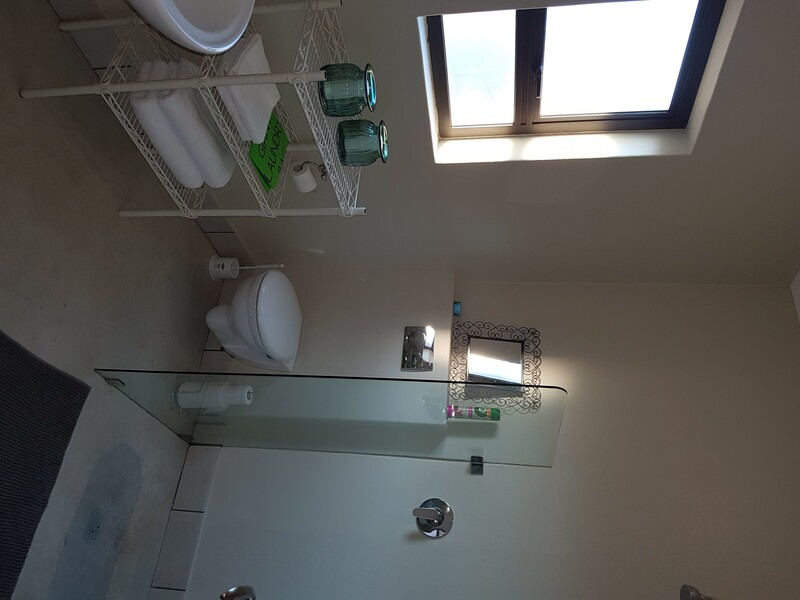 Moru le Thaba is a comfortable, fully equipped self-catering apartment in Hoedspruit, Limpopo. 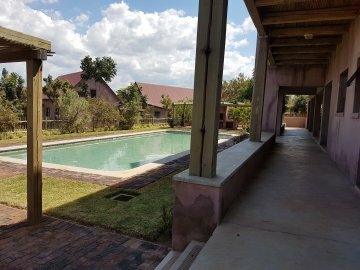 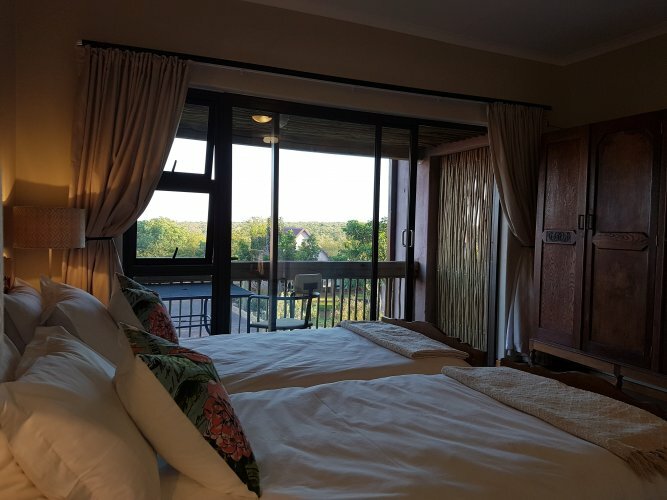 The accommodation is a comfortable lock up and go apartment situated in a secure wildlife estate in the heart of the Lowveld. 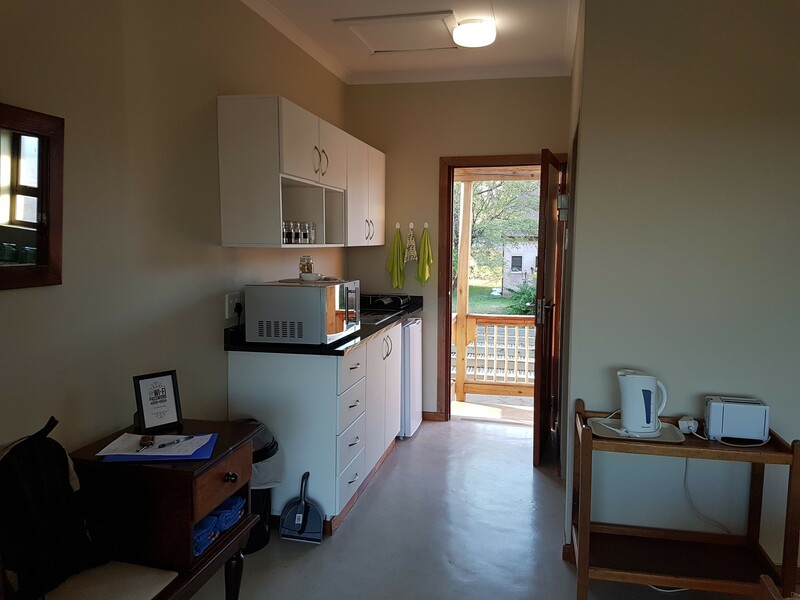 The apartment is fully self-catering and is equipped with a microwave, convection oven, a single plate stove, kettle, toaster, small fridge and cutlery and crockery sufficient for 2 people. 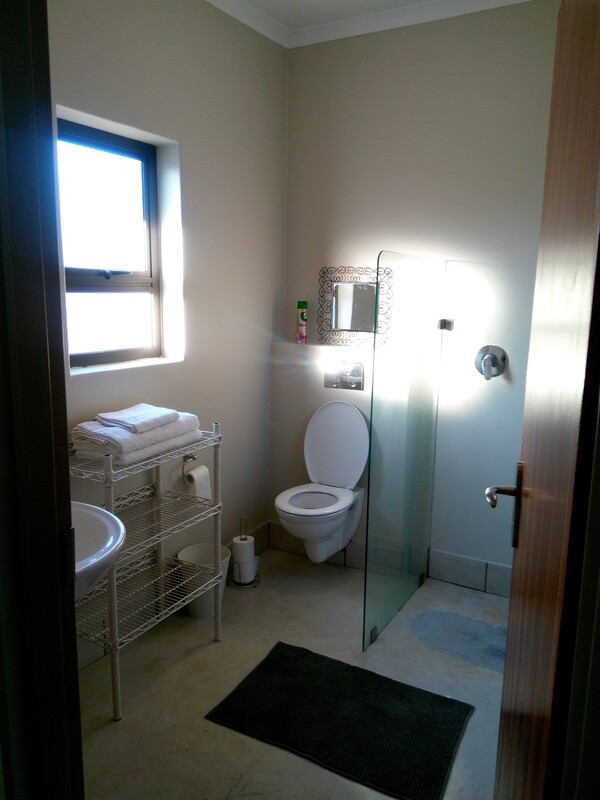 Linen and towels are supplied. 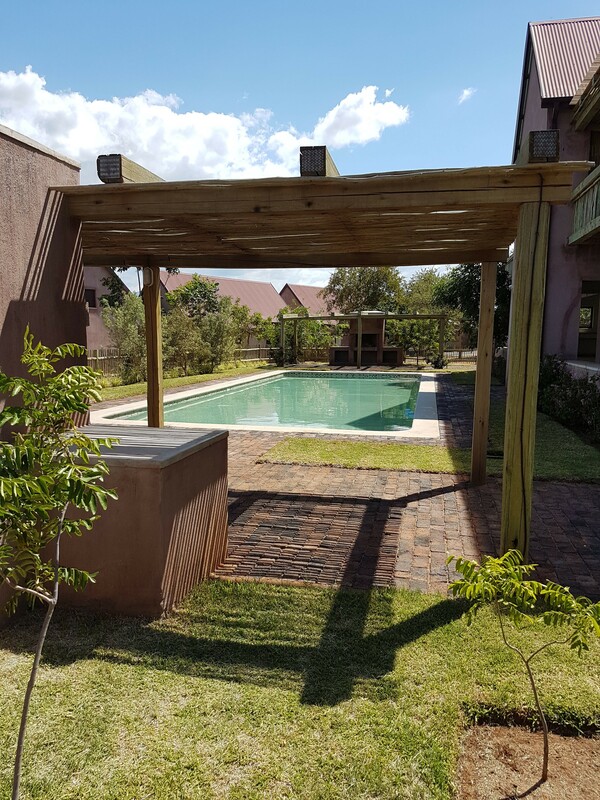 It is situated in a secure wildlife estate and free parking is available on site. 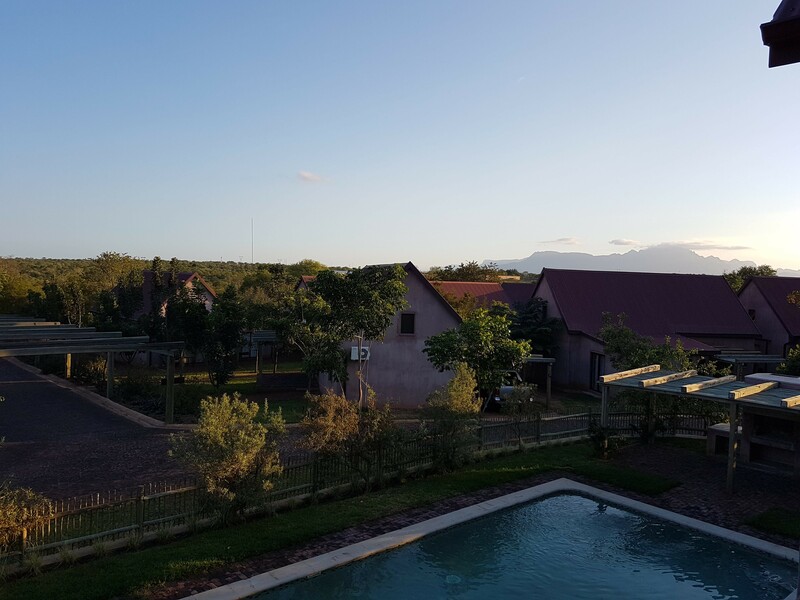 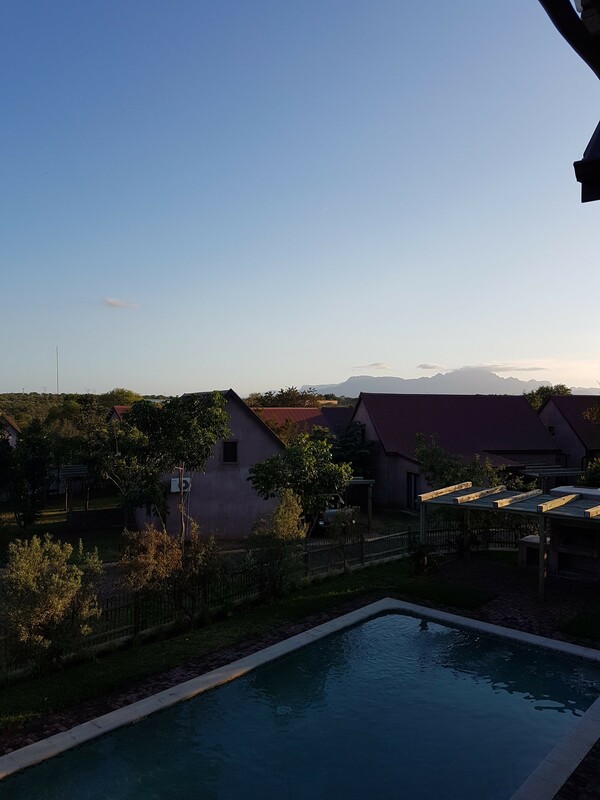 The apartment has beautiful views onto the Drakensberg mountain and the surrounding bushveld. 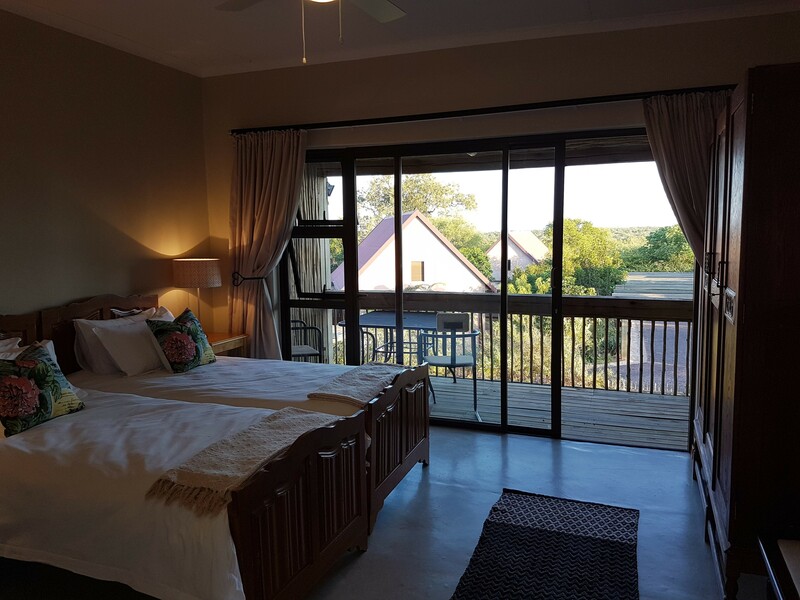 It is within easy driving distance of the Kruger National Park and the surrounding Lowveld and Panorama Route. 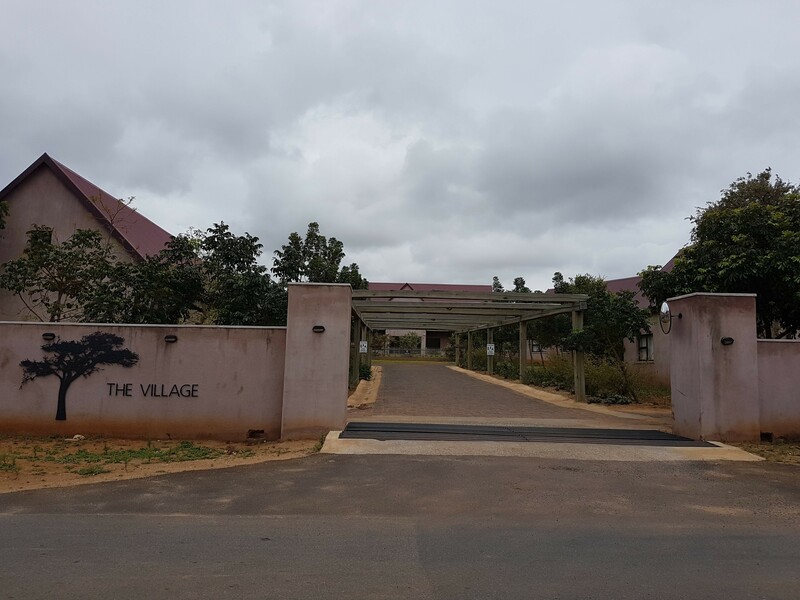 A good variety of shops are within walking distance of the apartment. 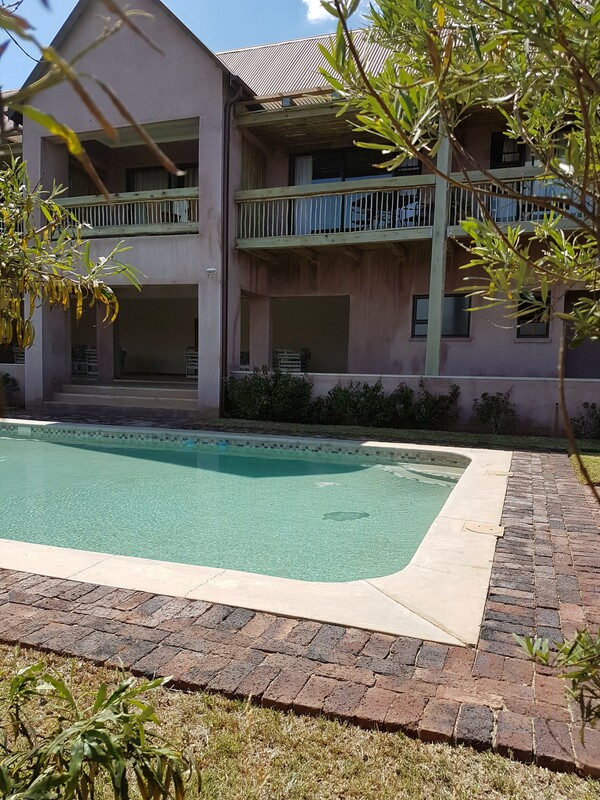 Situated on the top floor, the open-plan apartment is furnished with 2 single beds, and has a private bathroom with a walk-in shower. 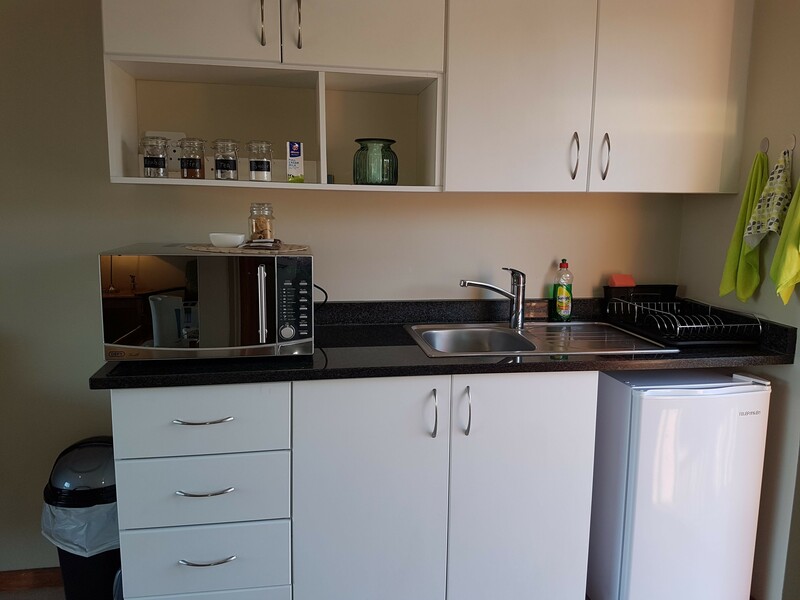 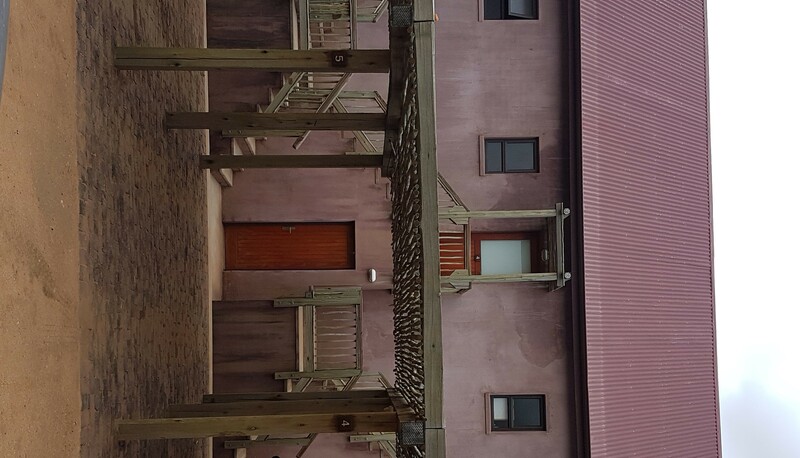 The unit is equipped with a kitchenette with a microwave, a small fridge, as well as tea and coffee facilities, and Wi-Fi access is available. 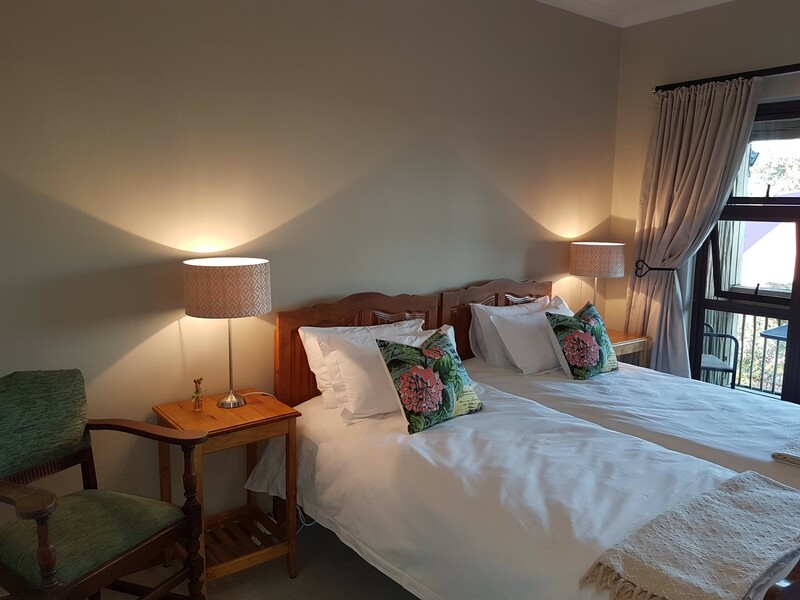 The apartment opens onto a balcony with lovely views of the Drakensberg and surrounds. 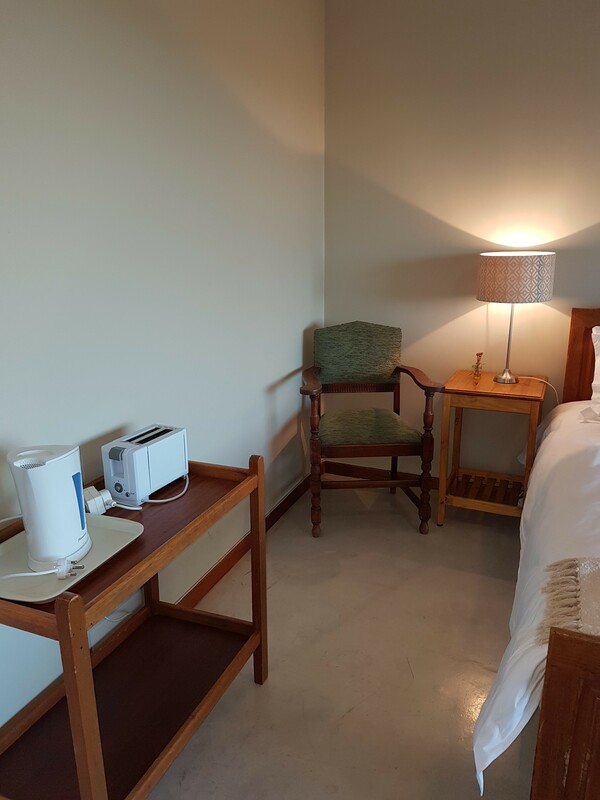 Undercover parking for 1 vehicle is provided.The apartment is fully self-catering and is equipped with a microwave/convection oven, a single plate stove, kettle, toaster, small fridge and cutlery and crockery sufficient for 2 people.